Chemical peels create an even and controlled “shedding” of the skin. The old skin will peel away and you will be left with a fresh, glowing complexion. 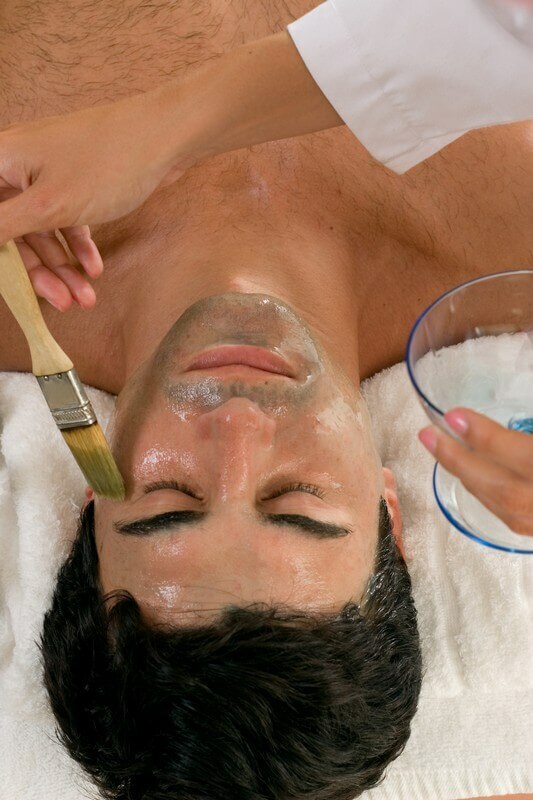 There are many different types of chemical peels ranging from shallow to deep. A series of 4 to 6 peels is recommended for best results. At BodyLase® your skin care expert will analyze your skin type and your concerns to determine the correct chemical peel for you. After your personal skincare assessment from your BodyLase® professional, your skin is thoroughly cleansed and prepped for a chemical solution to be applied. The peel is applied using gentle motions evenly over the face. Your neck, chest and hands can also be treated. The peel is left on for 1-10 minutes, depending on the peel, and is then neutralized. Proper after care products are applied to treated areas and at home instructions are reviewed. A chemical peel is a quick and easy way to refresh your skin. It only takes 30 minutes! Some peels cause the skin to shed dramatically, while others cause just some mild flaking. Rest assured, your skin will benefit from a chemical peel even if you don’t necessarily “peel.” The chemicals are actively improving the skin even if shedding doesn’t occur. Your BodyLase® skin care professional will review what to expect after your treatment based upon the type of peel you received. 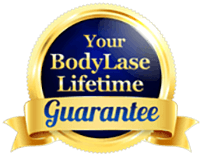 “I had a great experience during my VI Peel at BodyLase®. My esthetician was very nice and walked me through everything… I felt very comfortable! I had a chance to talk to a young lady up front who was very friendly and informative! It is always a pleasure coming to BodyLase®!” ~Tammy H.